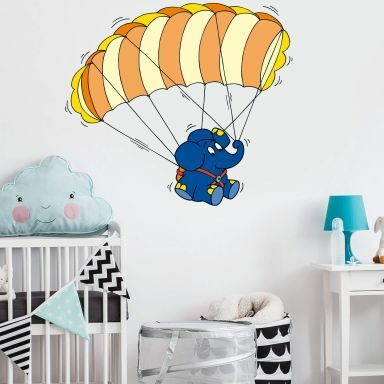 Are you looking for wall art for the room of your son or little baby boy? 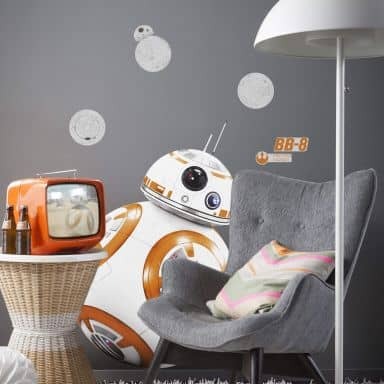 Then wall stickers are the perfect solution for you! 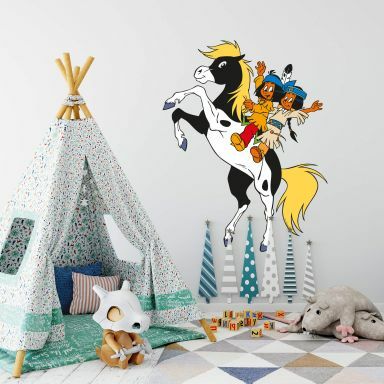 Wall-art.com has a wide selection of thousands of wall stickers in full colour which look like they've been painted on your wall! 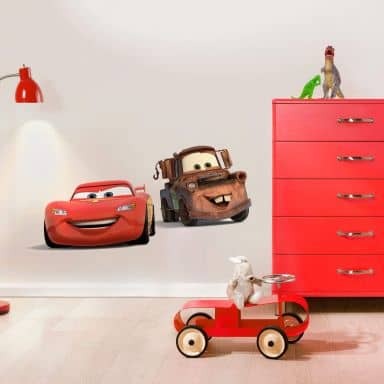 Buy decorative wall stickers and murals from popular brands such as Disney, Winnie the Pooh, Frozen, Cars, Spiderman, Disney Princesses, Roommates and several other brands. 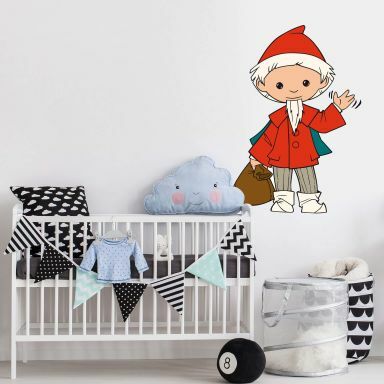 We also design and produce our own wall stickers which are unique and from the best quality you can find. 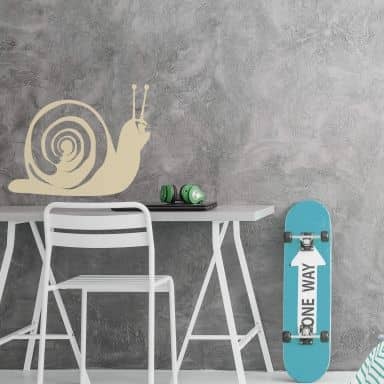 Right here at wall-art you'll find a huge range of wall stickers online and the good part is that we deliver right to your door! 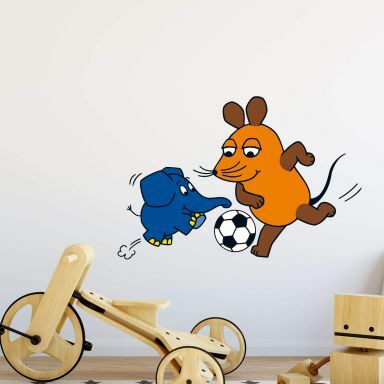 Our selection ranges from nursery designs through to wall stickers for toddlers and teenagers. 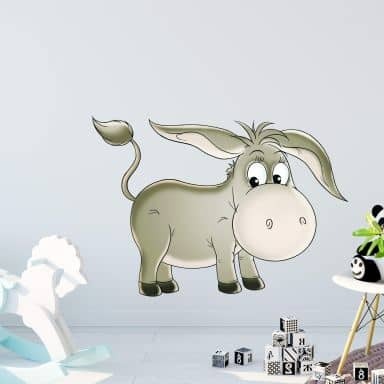 Decorate walls and furniture with our wall stickers and surprise yourself how easy and fun decorating can be. 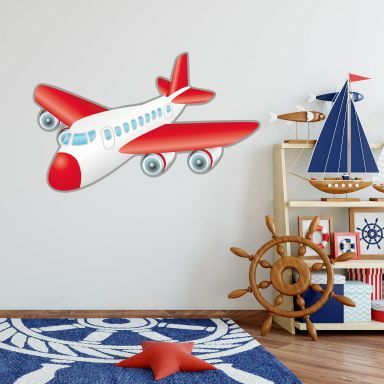 As long as the surface is smooth our wall stickers will stick! Isn't that great?! When your walls have no empty spaces left, just continue applying those wall stickers to kitchen cabinets, doors, beds and mirrors! Cars, airplanes, tracks, animals, a jungle theme, construction vehicles and so much more. 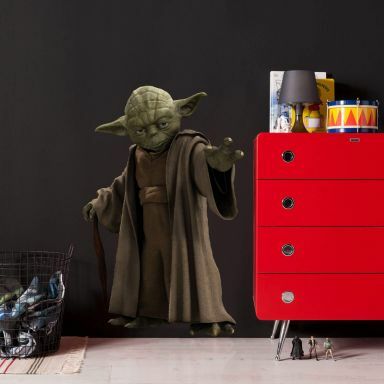 You will find it all online at wall-art. 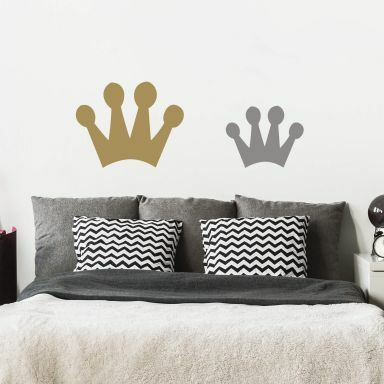 All our wall decals and wall stickers are easy to apply and they look the best when applied because they have no white or transparent edges! 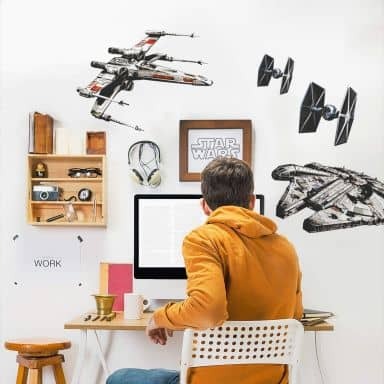 We've got thousands of wall stickers here at wall-art.com. Enjoy shopping and feel free to ask any questions you may have. Beautiful set with all the objects found in the construction site is a great addition to your kid's room! 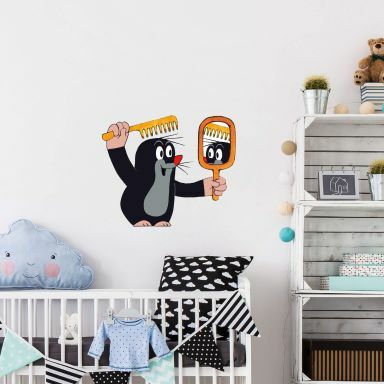 Decorate your kids room with brightly coloured animals! A set of 40 beautiful plants and colorful fish in Nemo-Style. This fire truck will delight every little fireman. Together with the Female Elephant they make a beautiful couple. Funny family of owls - wonderful decoration for kids! The family of Brown Bears will guard your kids dreams! The sun and its 8 planets! Polar bears are cute and very much adored by kids and adults. Sweet dreams for your little ones! An exotic animal that all kids adore. Sweet dreams for the little ones! How tall is your little fireman? 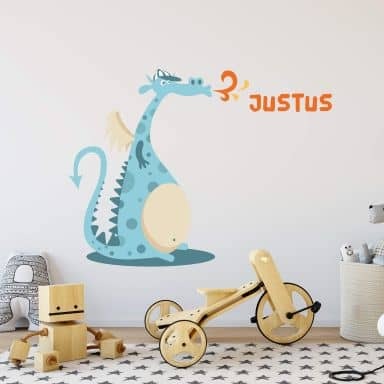 Willi the Dragon is a wonderful decoration for your child's room! Little owl will bring you sweet dreams! 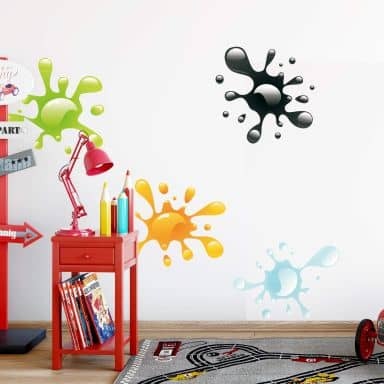 Cute decoration for the kids room walls! 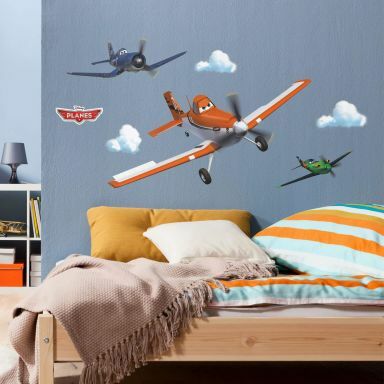 A must have for little pilots. Count yourself to sleep with this beautiful set of sheep. These letters will help you learn your ABC! 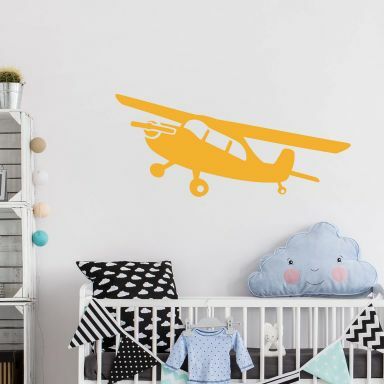 Cute wall decoration for the youngest! Wonderful set with four colourful owls! A Race Car just like in Formula 1. 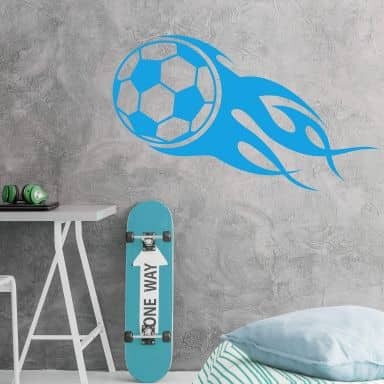 Great decoration for the youngest sports fans! A pretty Steam Engine for the nursery. Splashes of colour for your wall and furniture. These playful monkeys add fun to the nursery. 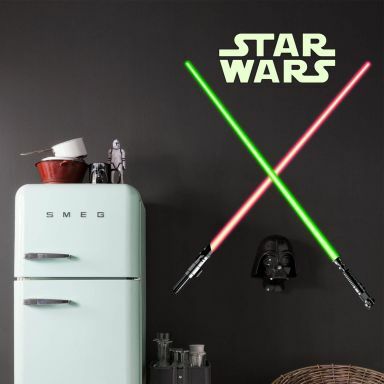 Lovely wall sticker and stars shinning in the night! An elegant crown for little queens and kings. Heavy machinery for hard-working girls and boys. Learning the alphabet can be fun! 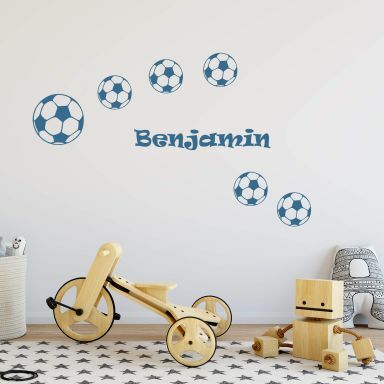 Design your own wall sticker by adding your child's name! A perfect pirate world for kids - just shout "Arrrr" and "Ahoy"! 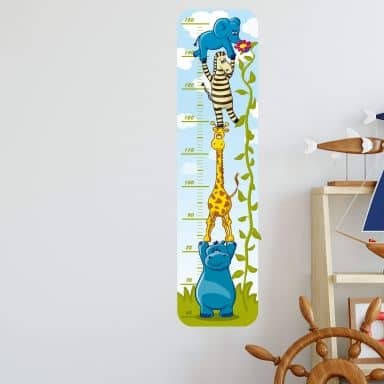 Kids are growing so fast - use this funny measuring bar to check how they change! Motivate your kids to read! T-Rex is the king of the Dino Park. He is having a whale of a time! Cute excavator as boys room decoration. shipping within the UK starts from £3.99. Our returns policy is 14 days from the date of delivery. Wall-art is a proud member of Trusted Shops which means you can shop 100% safe and secure. We produce many of our items ourselves upon order. That way you will always receive a brand new product. We actively show concern for the environment and try to produce environmentally conscious whenever possible. We offer secure payments with SSL encryption.